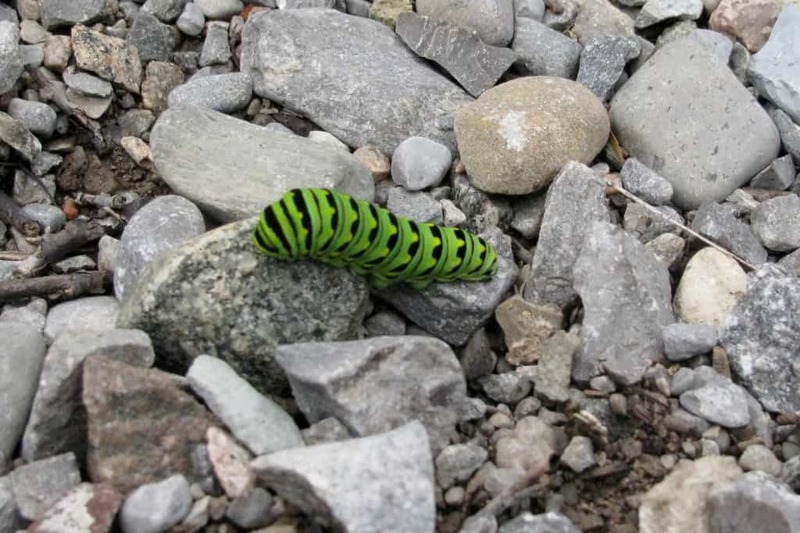 On September 7, a Black Swallowtail caterpillar, was making its way up our gravelled drive. 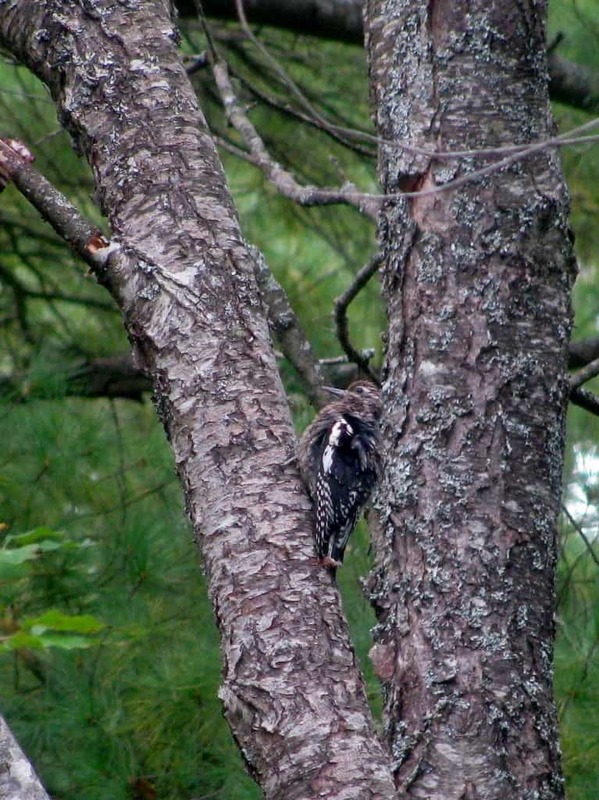 I moved it to a safer location. On September 9 and 10, we had another new caterpillar in our front garden. 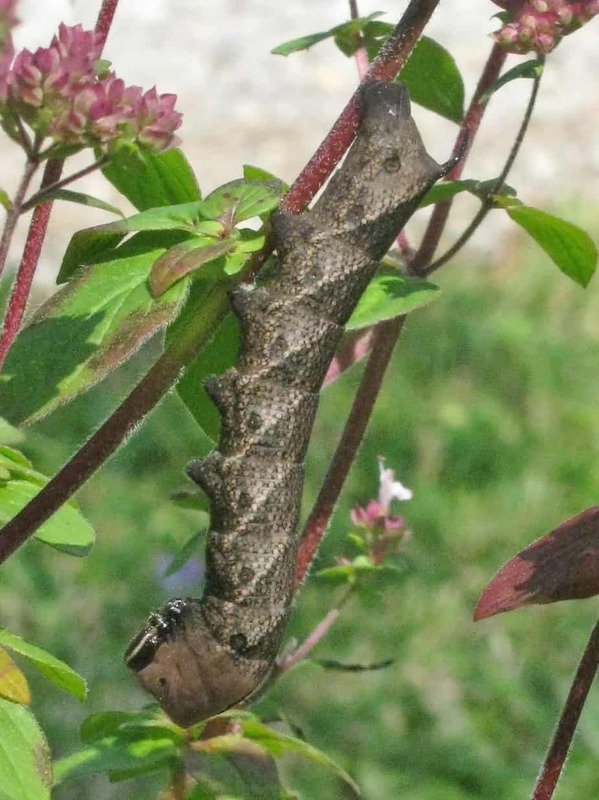 It is a fifth instar larval stage of the Hermit Sphinx moth (lintneria eremitus). 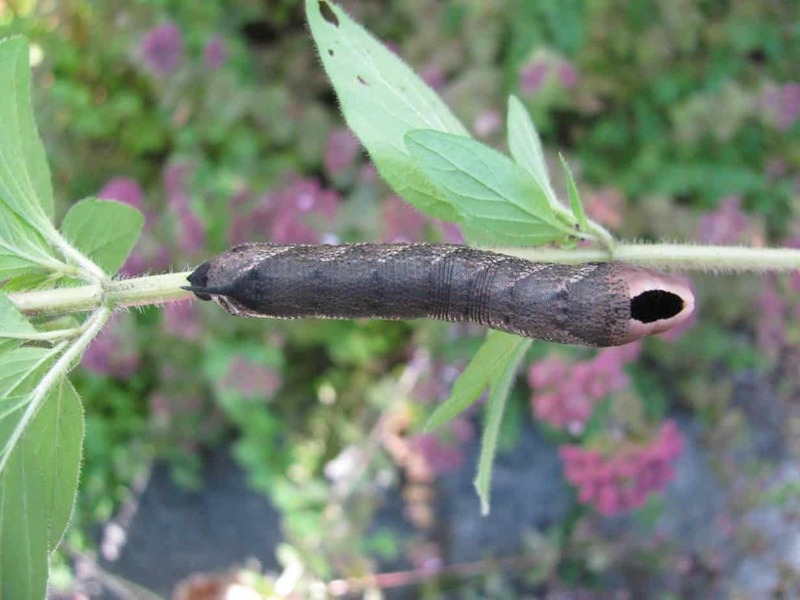 It was head down feasting on the stem of an Oregano plant. I fear our fiddling around to get some pictures proved something of an interruption for a while, but was still happily munching along later in the morning, soon to be changing into its pupal stage I expect. 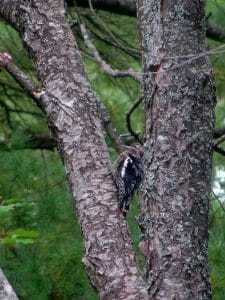 On September 13, a juvenile Yellow-bellied Sapsucker was feeding on a cherry tree. 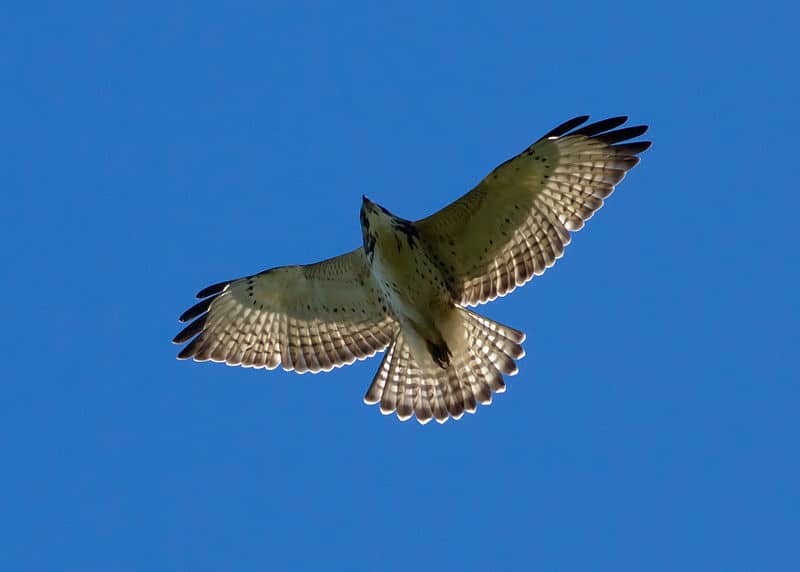 On September 18, we saw about 20 Broad-winged Hawks passing over our property in the morning. Wonderful to see.